With the growing importance of online marketing, having a blog has become a huge part of running a business. Having a strong online presence can give your business more visibility online. Whether it be for sharing daily posts or updates, weekly sale or product announcements, news about your industry, or regular photo shares, here are 25 blog platforms or sites on which regular blogging can be done. Starting to do regular posts on one of them can be an important step in your online marketing efforts. WordPress.com is an important option for those just starting with blogs. The site is free, and also offers access to premium upgrades for a fee. WordPress is user friendly and has a large active user base. 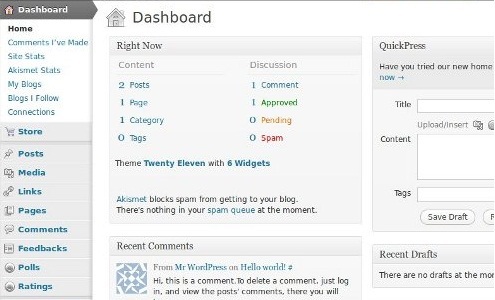 WordPress.org is the home of the ‘premium’ version of WordPress, offering much more control over your blog. Users need to have a domain name and web hosting service, which can be found at places like HostGator for around $5. The platform is an option for serious bloggers and newbies alike. 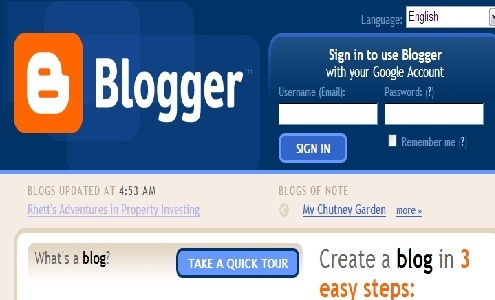 One of the older blogging platforms first appearing in 1999, Blogger has since become part of Google and has been integrated into Google’s suite of services. Advantages of the platform include its ease of use and flexibility. However, unlike WordPress blogs, Blogger sites can no longer be independently hosted, and so must remain on Google’s servers. An open source platform that you can download and install onto your own server, Ghost has a free source code with premium upgrade options. Prices vary and are based on the amount of views your page has, so be aware of this before upgrading. Tumblr is popular and extremely simple platform that allows users to share posts from other blogs quickly and easily through re-blogging. It offers a casual alternative to a blog, and is one obvious option for beginners. 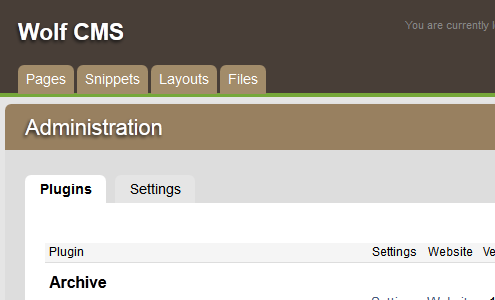 Users can create their own custom layouts or choose from multiple free or paid themes and customize it to their tastes. 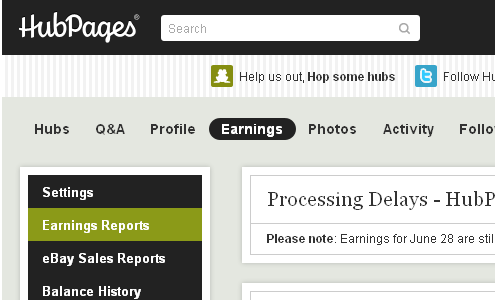 Another popular option in the blogging community with 46.3 million journals and 1.7 million active users. Livejournal was once the most popular platform available, but has since been surpassed by Blogger and WordPress. It’s free to use and offers a premium version that removes the ads. It’s a publishing and blogging software project created by a husband and wife team that now hosts the blogs of Fortune 100 companies and some of the world’s largest media companies. 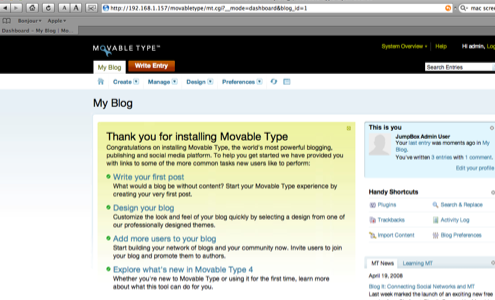 Movable Type is clean and simple to use, although the price for premium hosting can be a bit intimidating. 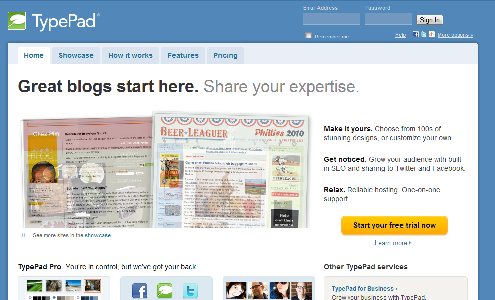 Similar to Movable type, Typepad offers customizable templates on a flexible platform that is simple to use. Users can test it out for free with a 14-day trial. Xanga offers both free and paid versions; however the free version offers decent hosting and other helpful functions, at the cost of dealing with the site’s own ads cluttering the screen. 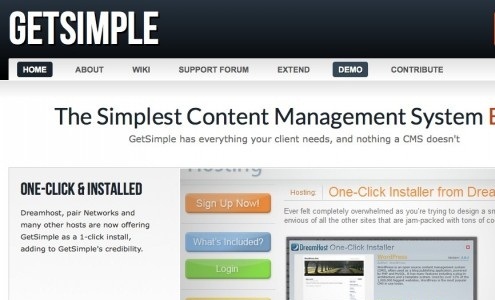 It’s a fast growing platform that resembles WordPress, and is pretty simple to use. 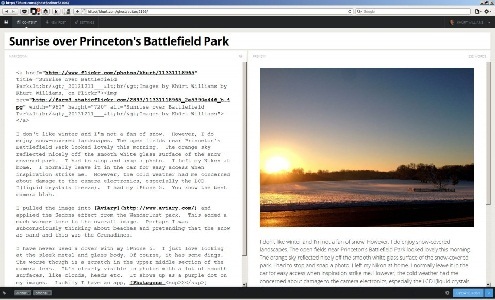 Blog.com is a simple, free to use platform that offers themes, multi-author blogging and editing, and social medial widgets. Users can even create their own domains and create custom ads using the premium version. 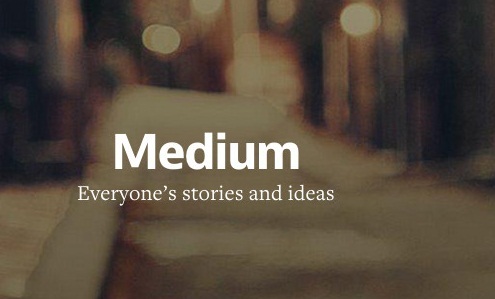 Medium offers stylish typography options and has a clean, minimalist look. Focus stays on the content of the post, as opposed to the layout of your blog. It also supports custom domains. This platform is a helpful option for mobile, on the go blogging and quick notes. 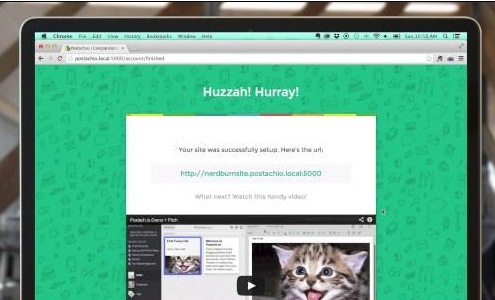 Postach.io is powered by Evernote, links to your account, and supports the comment plugin Disqus. It’s a light alternative to blogging, and is still new on the scene. This is an emerging platform with an extremely clean and minimalist feel. According to the site, it’s a “writing and reading network designed from the ground up to work the same way your brain does. It helps you think. 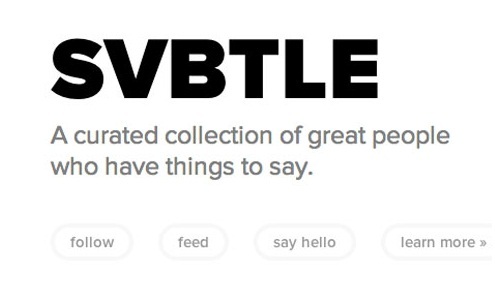 Svbtle is blogging with everything else taken away.” The platform looks as if it would be a good place to publish text heavy blogs. This option isn’t free, but may be a good option for business owners all the same. 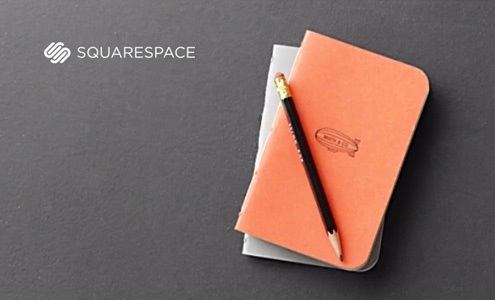 Squarespace offers free trials and elegant designs through a simple user interface. It is a quick solution for businesses that want to get a site up fast. 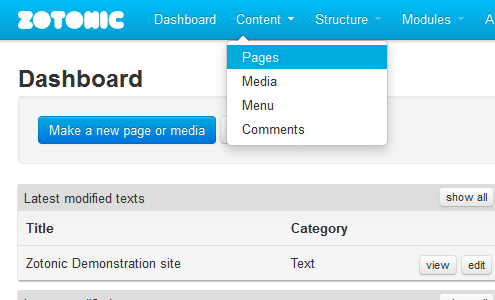 Its a lightweight and simple content management system that provides a large amount of plugins for users to choose from. Wolf CMS uses a simple drag-and-drop page ordering tool and flexible content editing. 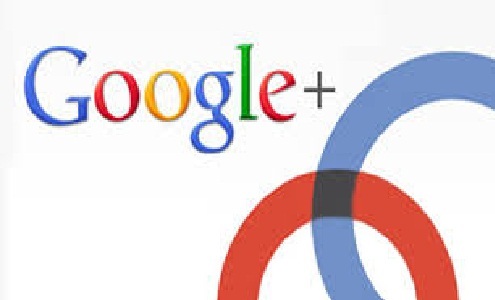 Google+ is a social networking tool that can double as a blog, allowing users to take advantage of features like the Google+ ‘badge’, which makes obtaining followers easier. Posts can be shared publicly or privately, and the ‘hangout’ feature can help out with meetings. 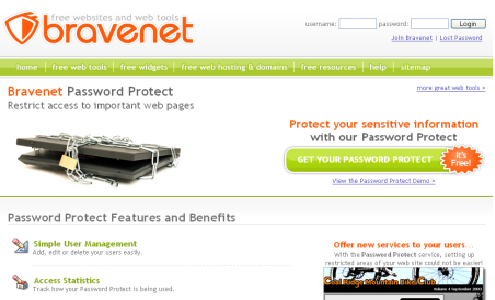 User and mobile friendly, Bravenet offers a simple drag and drop interface and social sharing interfaces for easy connecting to Facebook, Twitter, and more. The platform also offers services like hosting and domains for an affordable price. This open source program is flexible and stable, and offers interactive website coding as well as mobile options. 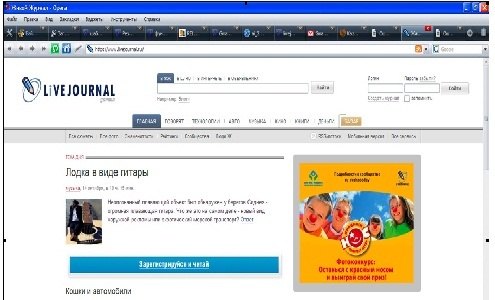 Zotonic is a good choice for everything from complex applications to basic websites and blogs. 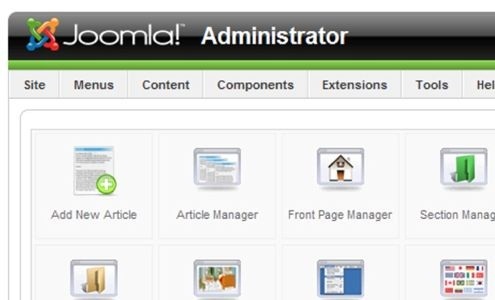 Another open source CMS that works similarly to WordPress, Joomla is an award winning tool. It is simple enough for beginners and trusted enough to be used by commercial sites and bloggers alike. 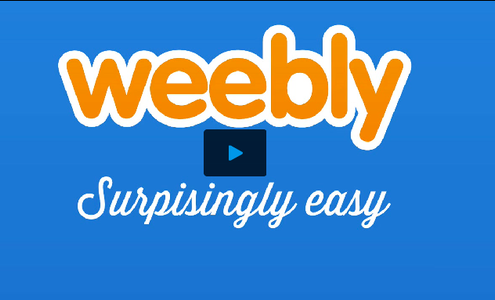 Seemingly designed with newbies in mind, Weebly lets users log in and create a free website, blog, or online store with their Facebook accounts. The platform offers hundreds of attractive templates to choose from and is another option for quickly and easily creating a visually pleasing webpage. Facebook Notes is another social media alternative to starting from scratch with a blog or website, especially if your business already has a Facebook page. Although the design elements are limited, it still offers a way to reach out to your social media followers with announcements, updates, quotes and images. This can be a very attractive option for businesses that already have a large Facebook audience. What began as an article sharing network has grown to host millions of posts. 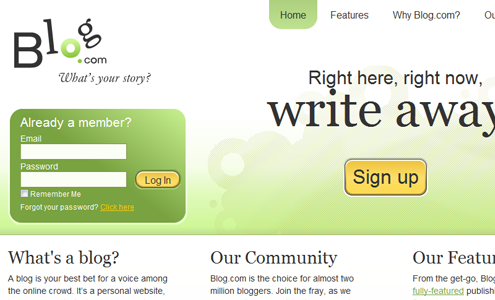 Hubpages is another alternative to starting a blog from scratch and can be used for lengthy blog posts and journaling. 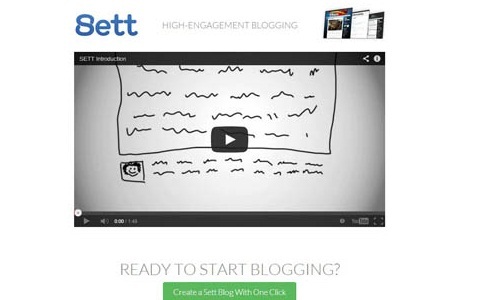 Sett is another new tool on the market. This free service (with paid premium options) recommends users to posts based on a matching system that pairs Sett readers with content that might interest them. In this sense, the community actually helps market your blog for you. Community members who might be attracted to your content would be recommended as soon as they sign up. 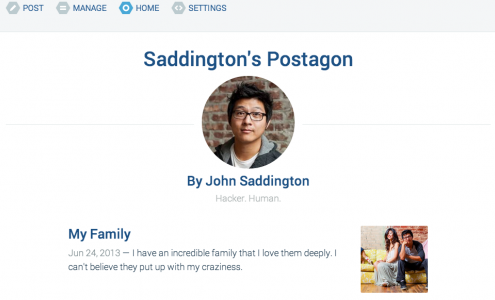 Postagon is an ad free, minimalist service that offers the essential features a blog needs without all the unnecessary features. It has a visual editor and works across all devices. There is a cost, but you can get a free trial if you want to give it a try before. 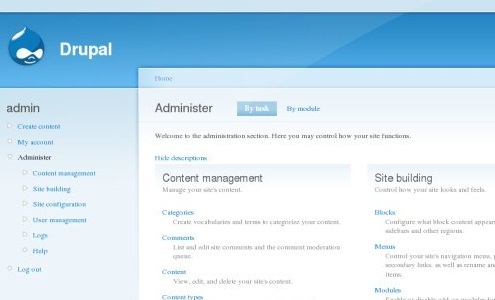 Drupal offers more involved and customizable option for creating a website or blog. 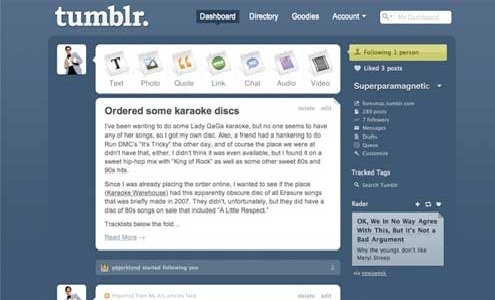 The platform is not best for beginners, but it does offer tons of free and premium themes much like Tumblr. Drupal also boasts 22,900 free add-ons for its users to choose from, and is popular among developers. Have you heard about Posthaven? 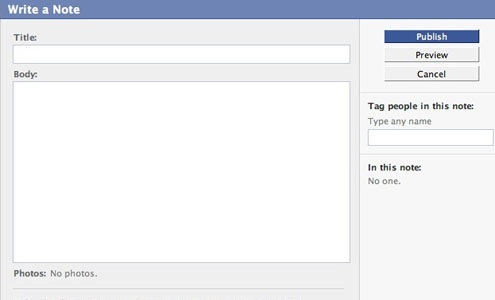 This site filled the blank after Twitter shut down Posterous.